For more recipes, fun projects, reviews & exciting news, follow me around the web! This iconic Tupelo restaurant closed for a few years after it was destroyed by a tornado. It has relocated and reopened as Vanelli’s Bistro instead of Papa Vanelli’s with condensed hours and menu. The menu now reflects the bistro feel as does the decor. Vanelli’s Bistro has an open, fun atmosphere that’s family friendly with a courteous staff that greets you at the door. There are plenty of seating with large tables for big groups. TVs adorn the walls. When you walk in head to the back to the counter to order. Place your order, fill your drink, and grab a seat. They offer salads, wraps, calzones, pasta, and pizza. You can get pizza by the slice during lunch. Additionally, a great variety of beer is available. Pizza and beer, it’s a perfect combination! The Greek salad is superb and full of fresh ingredients. Lettuce, tomato, cucumber, olives, bell pepper, celery, onion, and feta are smothered with a house made Greek dressing. The top photo is half Deluxe and half Grecian pizza. The Grecian has always been my favorite. 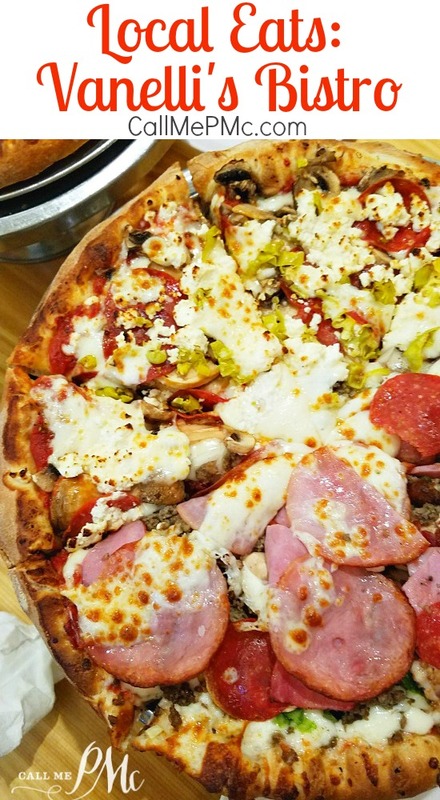 It is loaded with red sauce, mozzarella, feta, Greek peppers, mushrooms, and pepperoni. The Deluxe is substantial and hearty. It is covered in red sauce, mozzarella, Canadian bacon, pepperoni, bacon, onion, and bell peppers. 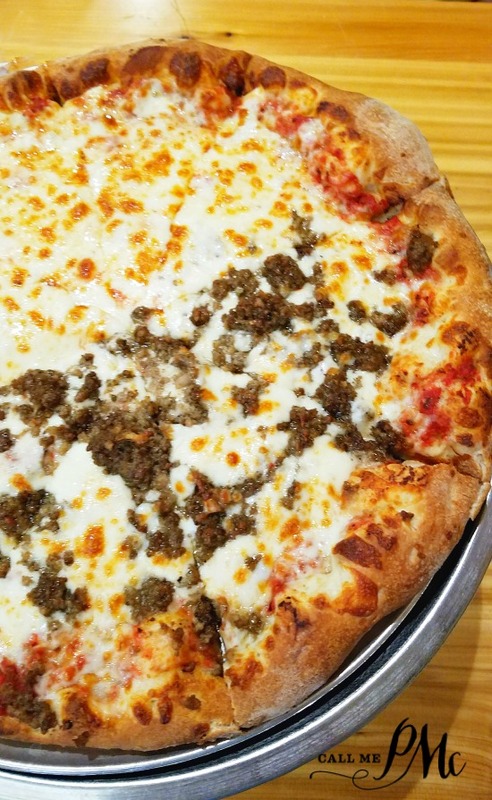 The crust of Vanelli’s pizza are never greasy. They’re crisp on the outside with that sought-after chew that makes a pizza crust desirable and memorable. The second photo is a half cheese pizza and a half sausage pizza. We are a house divided when it comes to pizza with all four of my family having different favorites. With that being said, the kid in me embraced the cheese and the sausage pizza. Both pizzas are outstanding. Sometimes the more simple something is the more you appreciate the quality of each ingredient which was the case with both of these pizzas. Voz, the owner, takes great pride in his restaurant and it shows in the quality of food served. 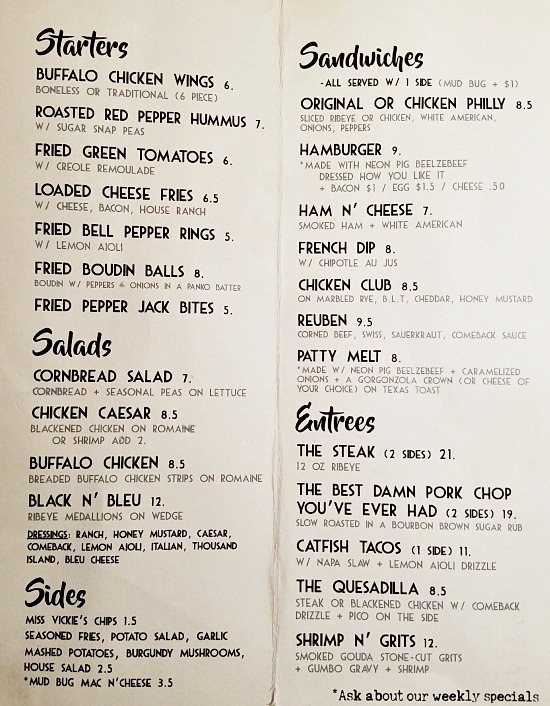 Prices are typical for this area for an entree. Specialty pizza range from approximately $18-24. No reservations required. Take out available. I was not compensated for a favorable review, all opinions are my own.